I have tried an amazing and easy way to make Tiramisu that I want to share with you today. I am far away from an amazing cook so easy recipe are the best for me. 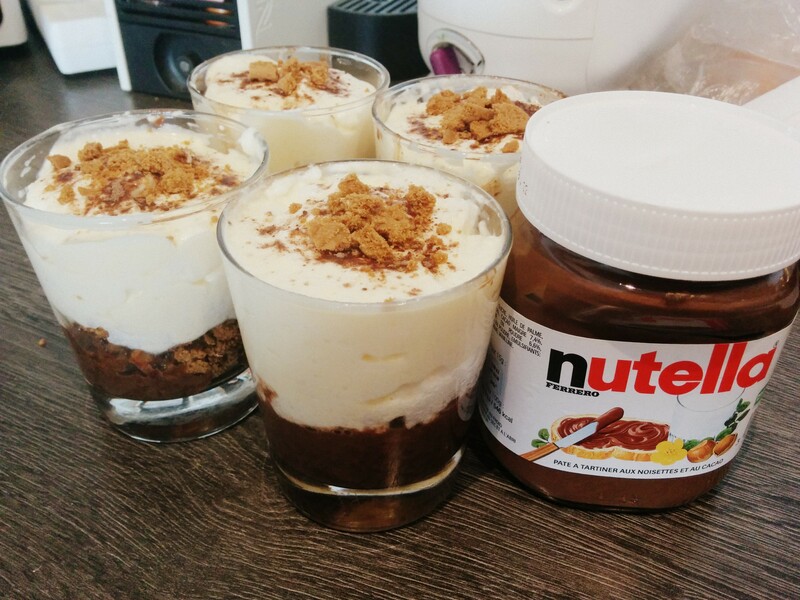 Cover the biscuits with the melted Nutella and add the mascarpone mousse on top. Place the glass into the fridge for at least 4 hours but the best would be a whole night long for the Tiramisu foam to take. I had my boyfriend to try it and he loved it. But one recommendation is to choose a smaller glass otherwise you will feel very…very full after finishing it all. Please let me know if you come to try out this recipe. I would ♥ to know if you liked it or not. BON APPETIT ! 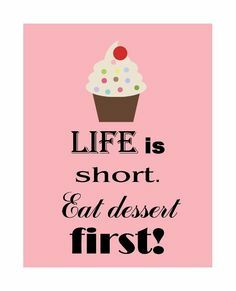 And don’t forget to treat yourself once in a while, and to enjoy the little things! Oui je testerai avec moins de nutella car suis pas trop fan qd c’est três sucré 🙂 mais je testerai bien ta recette!